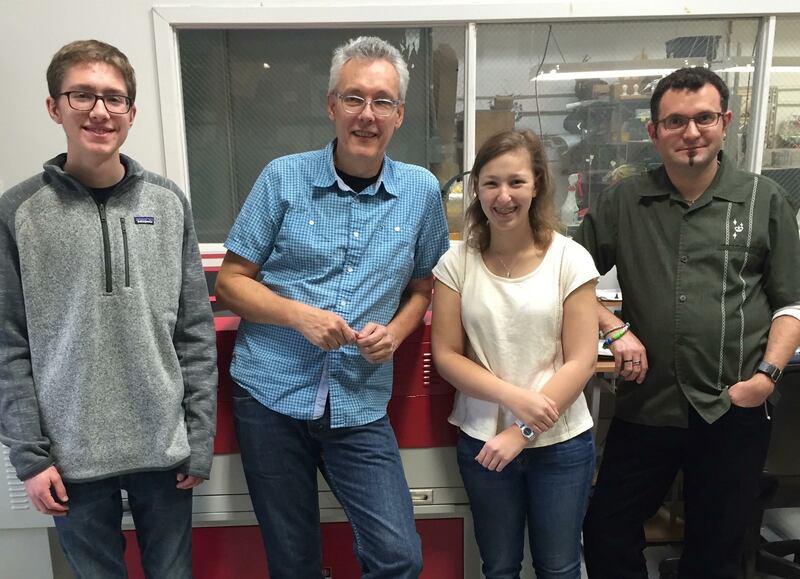 On Wednesday, October 12, Will and Phoebe visited Nexus Design in order to gain more insight on the robot design! They met with engineers John Laverack and John Pelosi, who were able to help enormously. Will and Phoebe with Mr Laverack and Mr Pelosi! At Nexus Design, we were able to discuss many aspects of our robot, including clean CAD. We also laser cut parts which was both helpful and enjoyable! We are grateful for the opportunity to meet with engineers from Nexus Design, and we hope to continue this collaboration in the future. 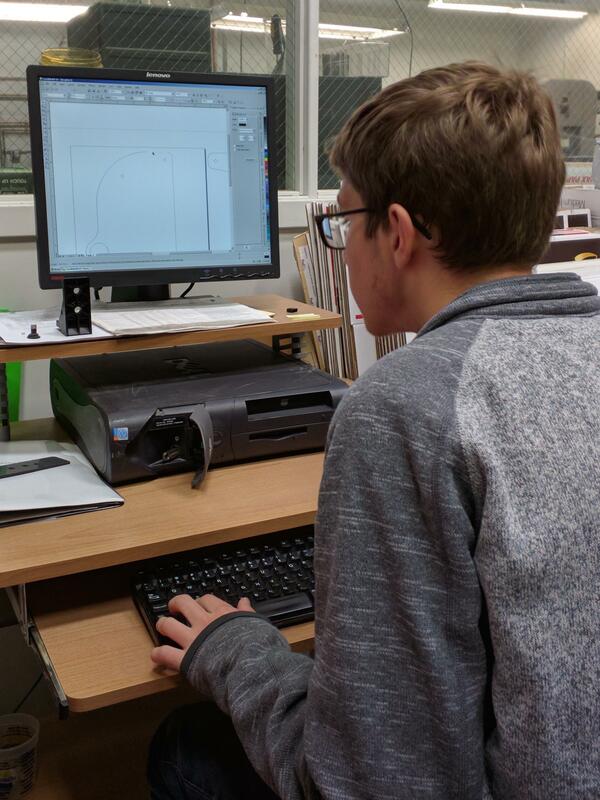 Will working on CAD at Nexus Design! Thank you Mr Laverack and Mr Pelosi for rewarding us with this invaluable experience!